Acquired by the present owner in Paris in the mid-1990s. J. & H. Dauberville, Bonnard, Catalogue raisonné de l'oeuvre peint, vol. 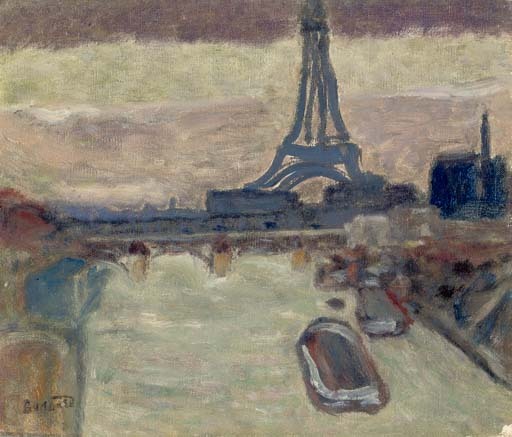 II, 1906-1919, Paris, 1968, no. 408 (illustrated p. 49).